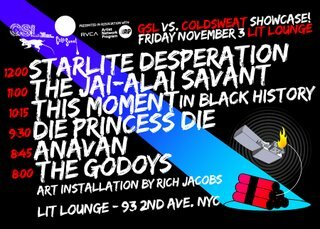 Please join us at CMJ this year. 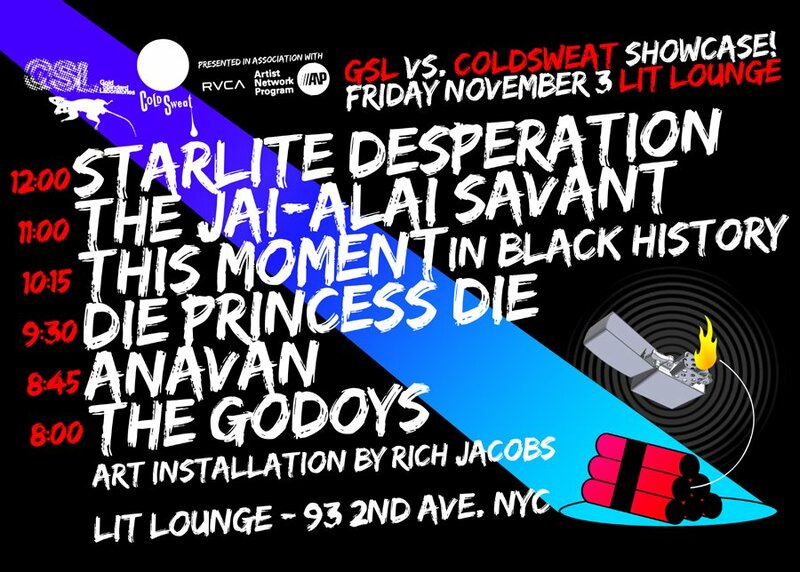 We'll be presenting a showcase with friends GSL at Lit on Nov. 3rd. Lets do this!